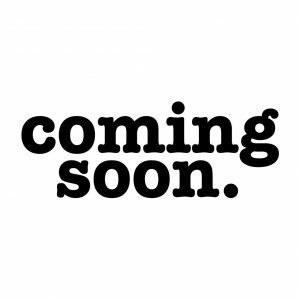 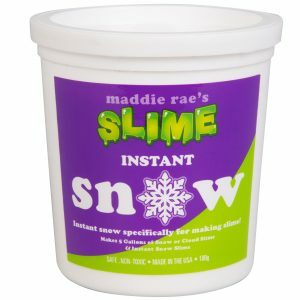 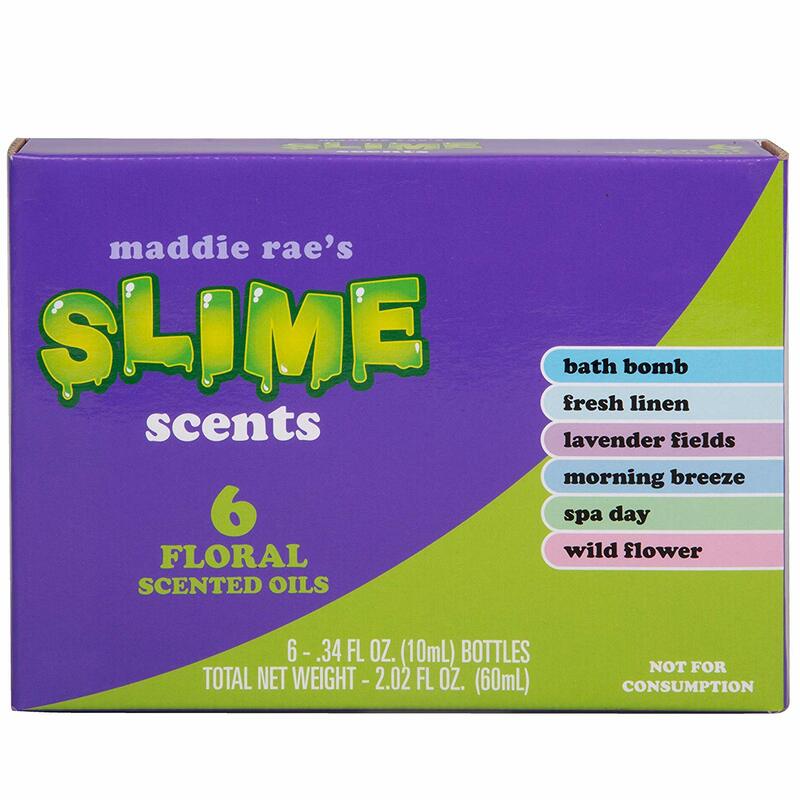 Maddie Rae's Slime Scents will make all your slime smell amazing and is perfect for all Slime! 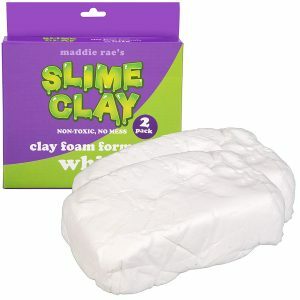 By kneading and using "drops" of oils you can achieve great smelling Slime . 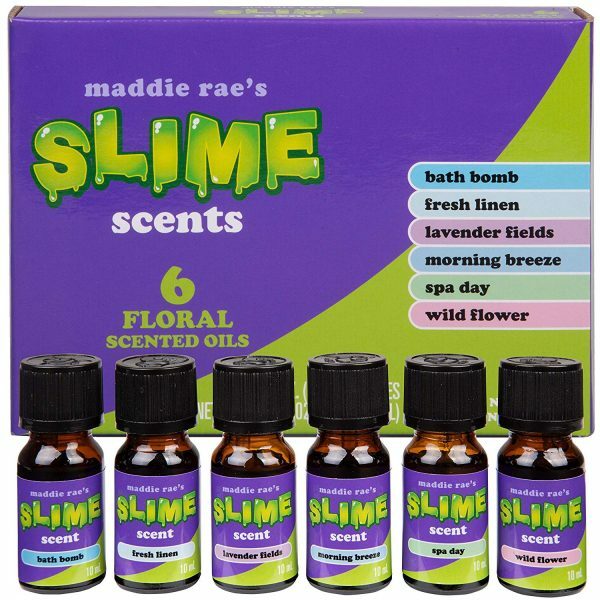 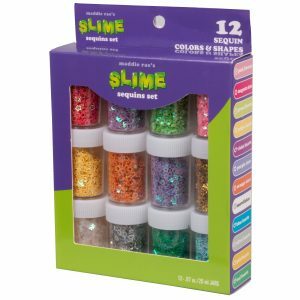 Make Slime more Awesome with Slime Scented Oils!